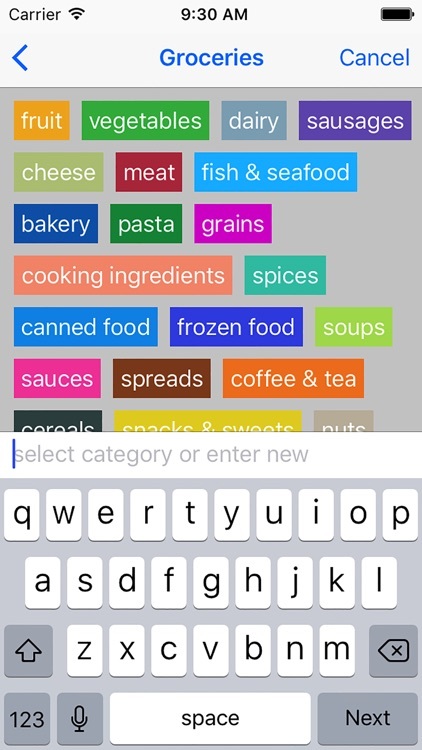 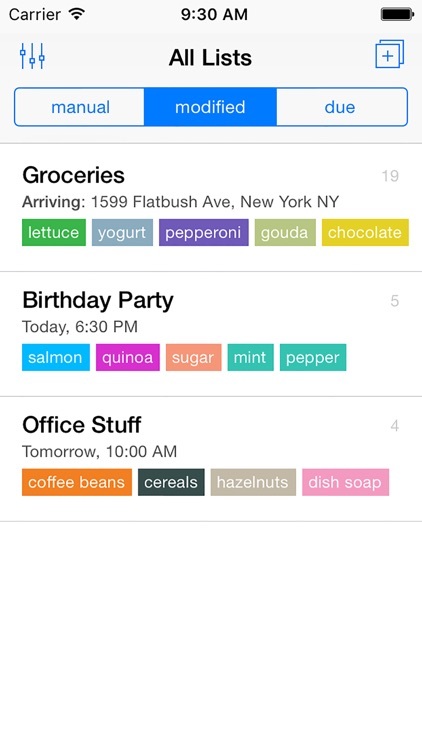 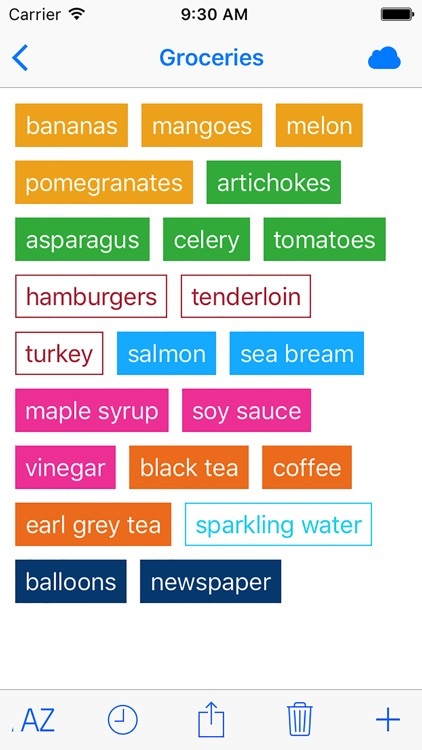 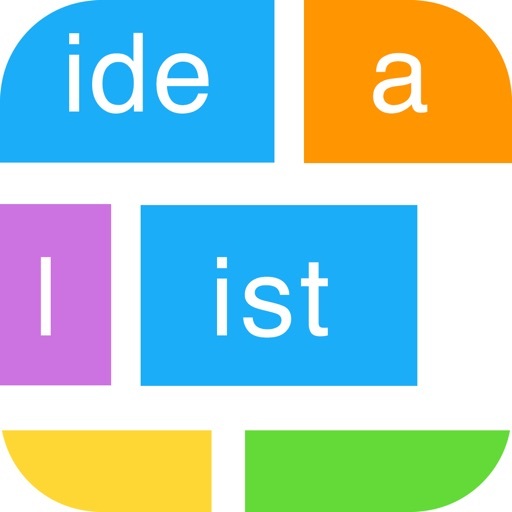 Idealist is a visual shopping list app that allows you to quickly create your grocery list and saves time when you are in the supermarket. 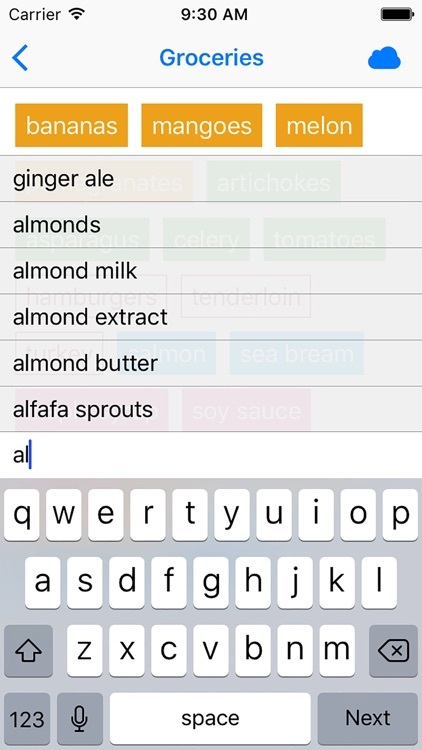 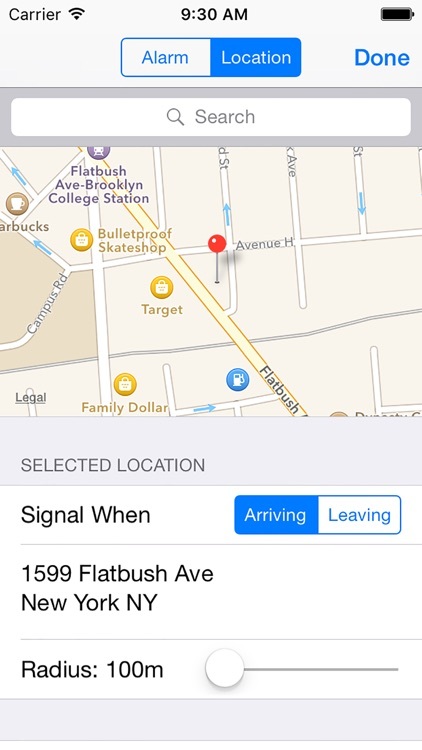 "...The app manages to feel fresh, unique, and highly creative in a category that feels quite saturated. 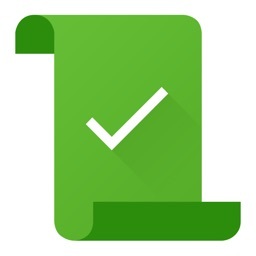 You will be able to put your lists together faster than ever before…"
"...The Idealist is one of those apps where the moment you launch it you feel at ease and the user interface feels inviting. 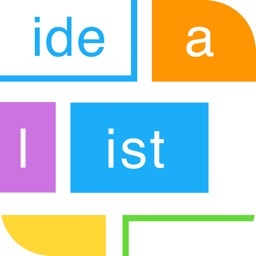 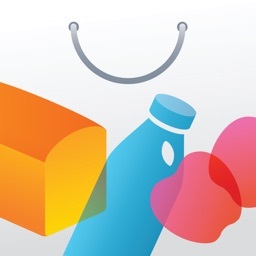 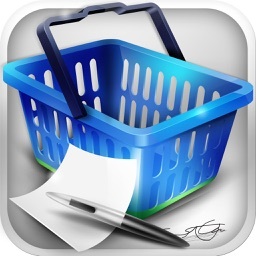 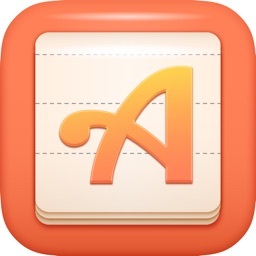 There isn't much of a learning curve here as everything is very self-explanatory..."
"...The Idealist app for your iPod touch and iPhone is able to effectively change the way you go about creating and using shopping lists..."